Check out our products to help you upgrade your kitchen! 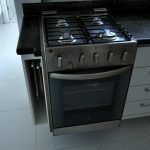 As one of the most trusted suppliers by over 400,000 customers nationwide, Blue Olive offers the best gas ovens and gas cooktops in Brisbane with the best prices you can find. 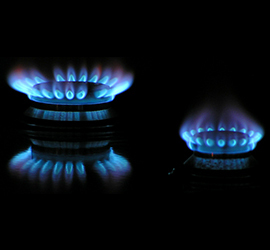 Blue Olive supplies gas cooking equipment to homes and businesses in Brisbane, Australia. We are proud to work with homeowners, architects, hotels, apartments, builders, developers and more. 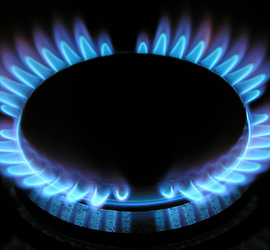 In business since 2005, Blue Olive has become the top-leading gas appliance supplier in Australia as we offer the largest range of products with the best of quality. What makes us different is the fact that we tailor our business to the needs and demands of our customers. Our entire company is built to provide you with the best; hassle-free shopping experience made easy. Browse through our website to find what you’re looking for. We provide product information, availability, and exact pricing at a glance. Blue Olive strives to provide excellent customer service. 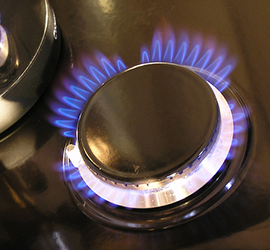 We can install appliances using our own team of trained and licensed professionals. All installations are carried out directly by our team. 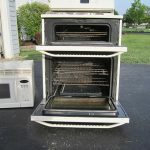 Once we connect your new appliance, we can remove and recycle your old one. Blue Olive takes pride in providing the best deals in the market. However, if there are other promos available, we will match or provide a better offer whenever and wherever we can – just ask us! We deliver Australia wide with free delivery provided Monday to Friday in Brisbane and selected areas. Got a question? Need help? Our Brisbane-based Customer Support Centre is available for you 24/7, 365 days a year! Our friendly customer support team is available through phone and email to assist you with your purchasing need. At Blue Olive, we will help you find exactly what you’re looking for as we will search for the right appliances to match your specific needs and requirements. We provide appliance experts with years of experience in the industry, ready to take your call. 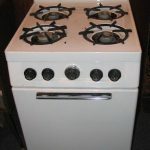 We also offer comprehensive appliance buying guides, product information, and what you need to know before you buy.